What Are Manufactured Homes and Mobile Homes? 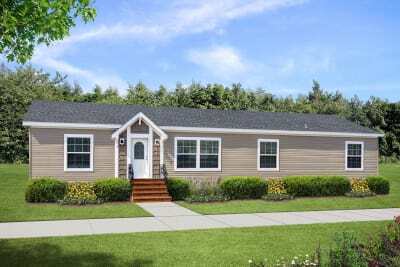 Manufactured homes – once referred to as single-wide and double-wide mobile homes – and mobile homes are factory-built houses engineered and constructed to the strict specifications of the U.S. Department of Housing and Urban Development’s federal building code. With their highly customizable designs and wide array of floor plans ranging from 500 to 2,300 sq. 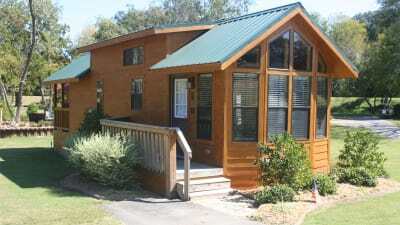 ft., single- or multi-section manufactured homes offer affordable housing options, whatever your needs and tastes. Champion has a long history of providing affordable alternatives to site-built and other types of housing. As one of the largest mobile home builders in the country, we’re able to negotiate low prices on building materials, including interior features and appliances, resulting in lower costs for our homebuyers. 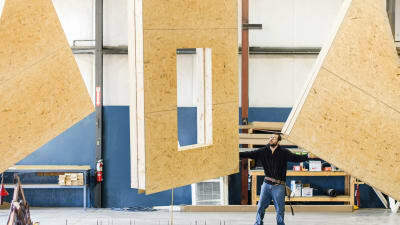 After more than six decades serving homebuyers, we’ve developed advanced engineering and construction methods to ensure energy efficient, quality-built manufactured homes and modular homes. 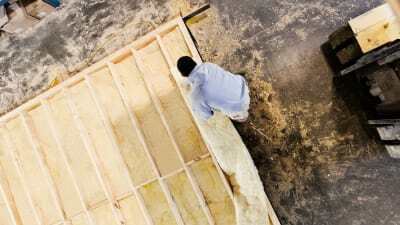 They’re built in a controlled factory environment, which means every part of the home – from the front door to the bathroom sink – is protected from weather-related damage, vandalism and other hazards. Our technicians, craftsmen and assemblers are well trained and professionally supervised, resulting in built-in excellence. Finally, all of our manufactured homes and modular homes undergo more than 35 quality inspections throughout the construction process to ensure they meet our high standards. Interested in vaulted ceilings? We offer them. Modern kitchens with stainless steel appliances and perhaps spacious bedrooms with walk-in closets? Those, too. Like site-built homes, our manufactured homes and modular homes offer plenty of floor plans and amenities. You can also find stylish features such as tray ceilings, recessed lighting, custom cabinet applications, large family rooms with entertainment centers and more. If you’re ready to move into a new home but aren’t willing to compromise on the amenities you want, Champion Homes can help. Experience the country in style with our park model RVs. Wherever you want to go, Champion can make it feel like home with spacious, fully functional living spaces on wheels. 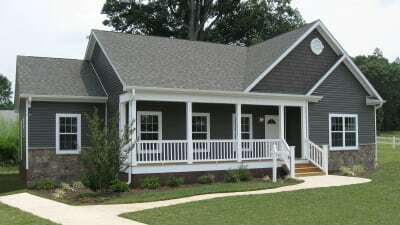 Modular homes offer many advantages over site-built homes. Visit Champion Homes to learn more about today's modular homes and how you can play a part in the design of your next home. Why choose Champion Homes? Quality, craftsmanship and community. Learn more! 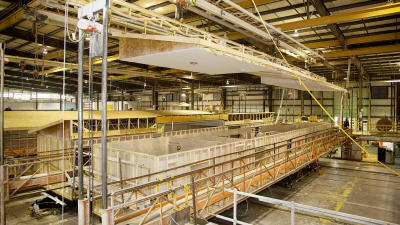 Champion's building process has been producing quality manufactured and modular homes over six decades. Our energy efficient homes offer comfort and quality while embracing green construction processes.